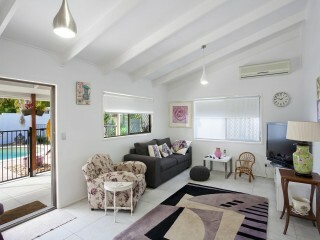 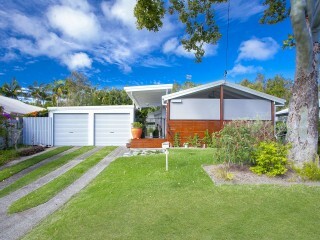 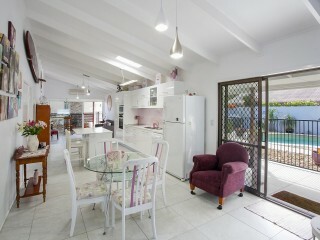 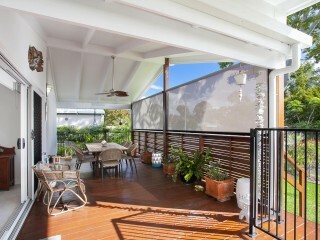 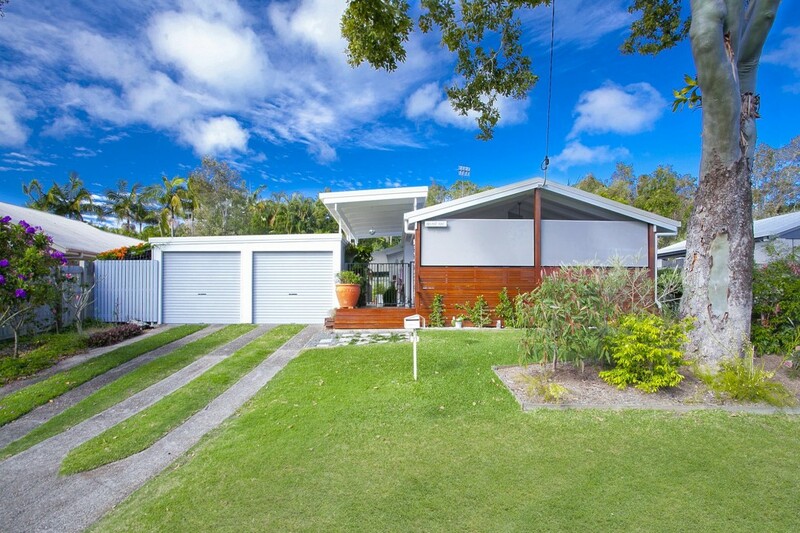 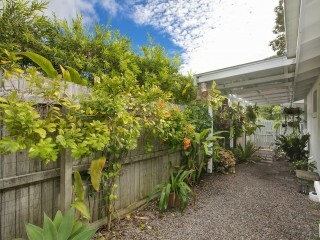 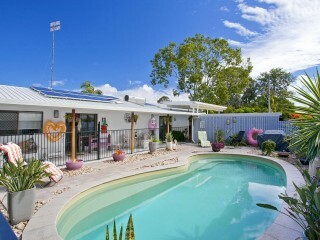 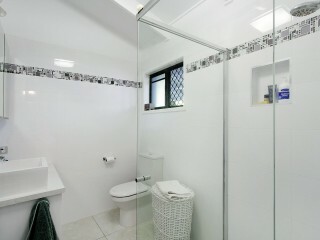 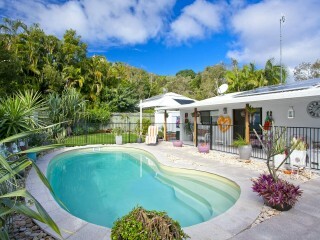 This renovated single level home is perfect for buyers looking for low maintenance living in a prime Noosa Heads location. 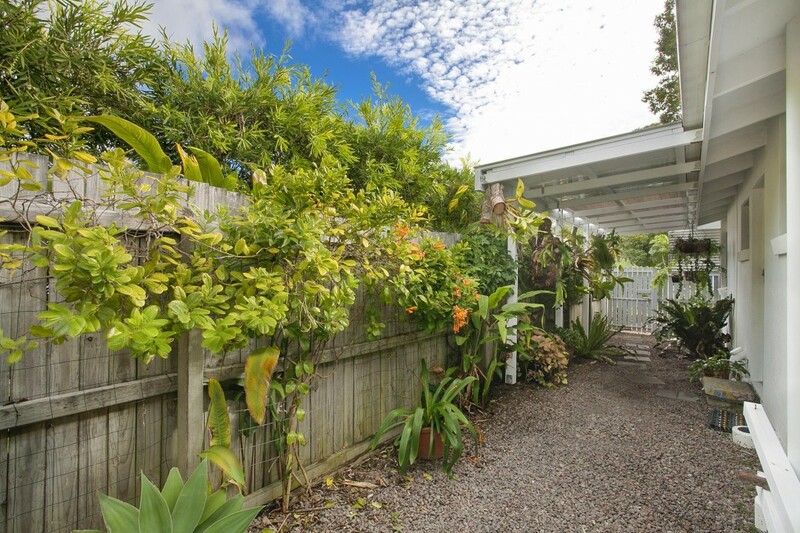 This property will tick the boxes for empty nesters, investors and buyers looking for a home with nothing to do but move in and enjoy. 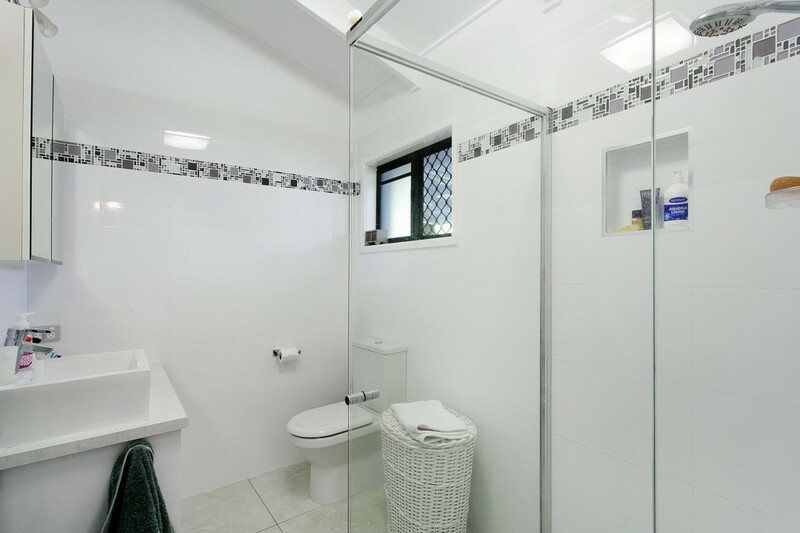 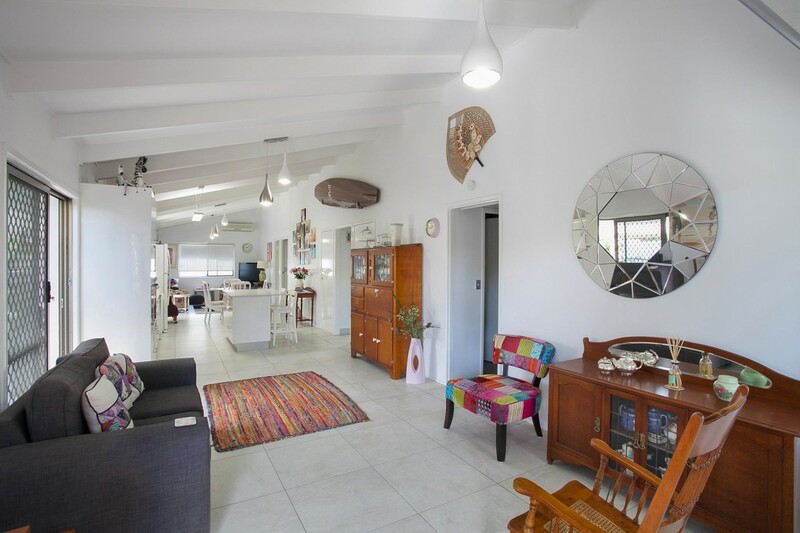 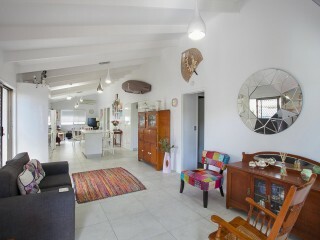 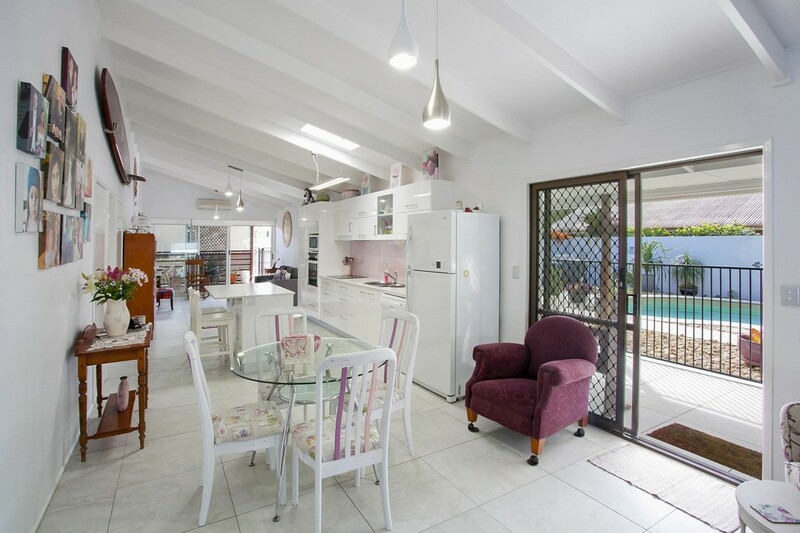 Set over 604sqm allotment, this home features 3 bedrooms, 2 bathrooms, light and bright tiled open plan living, high raked ceilings and air conditioning. 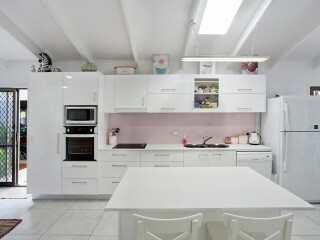 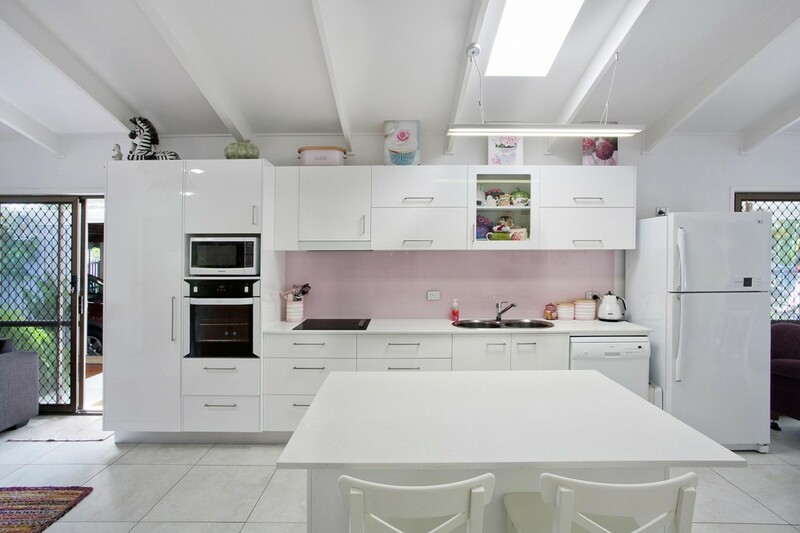 The kitchen is centrally located in the middle of both living areas and fitted with white marble bench tops, electric cook top and soft close cupboards and drawers. 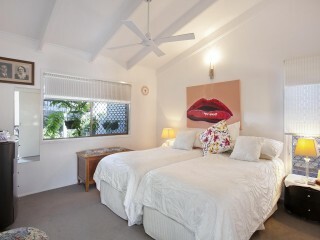 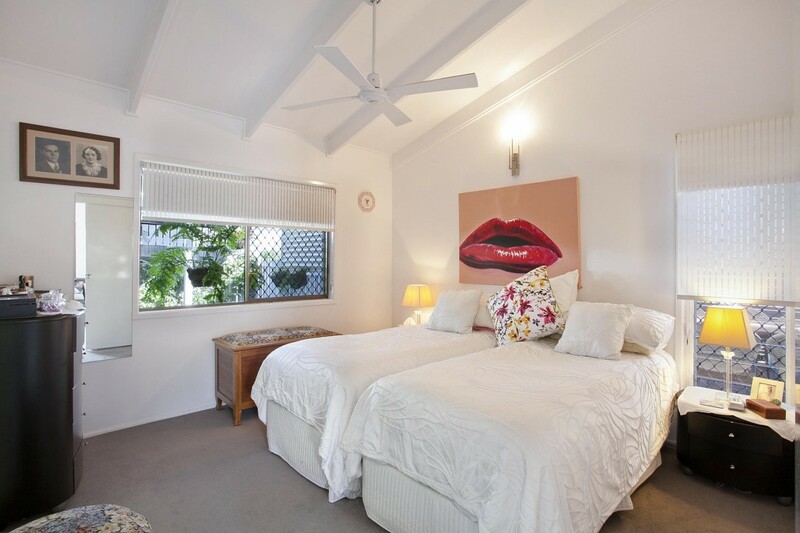 The master bedroom is at the front of the home with large walk in robe, ensuite and a lovely green garden outlook. 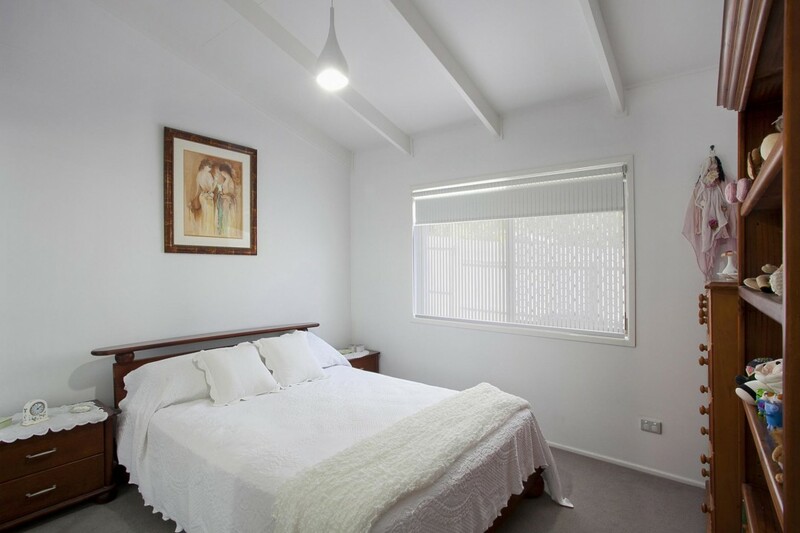 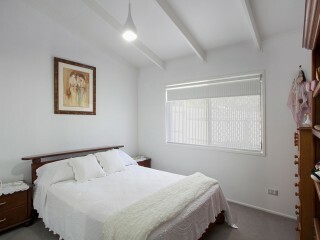 All bedrooms are fitted with built in robes, carpet and block out blinds. 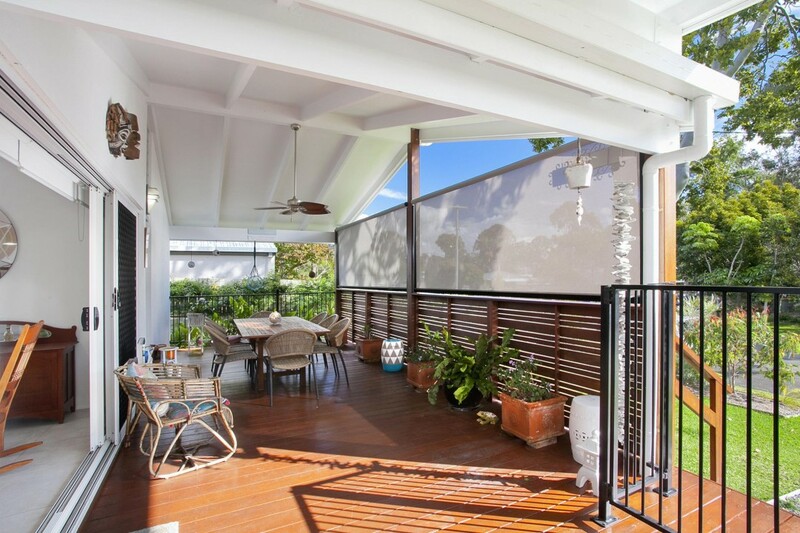 At the front of the property is a large timber veranda which makes entertaining easy with cafe blinds to create more privacy. 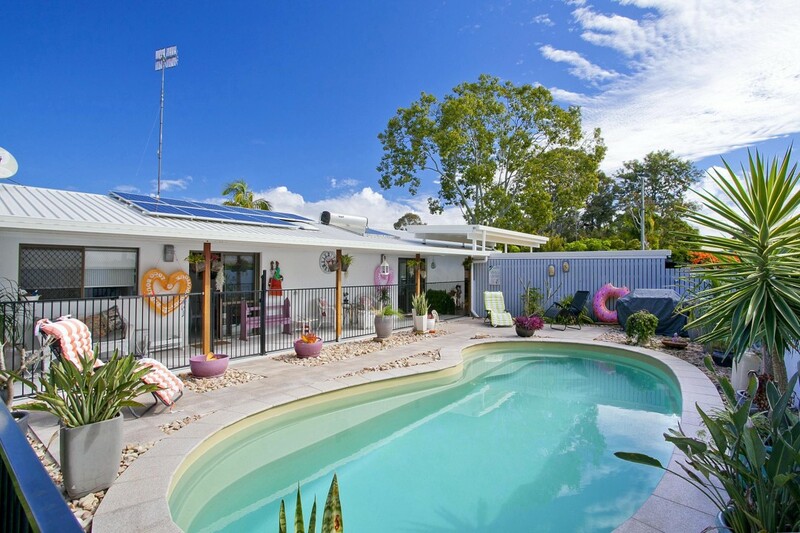 Along the side of the house is a paved undercover patio, a lovely place to sit and relax and watch the kids play in the sundrenched freshwater pool. 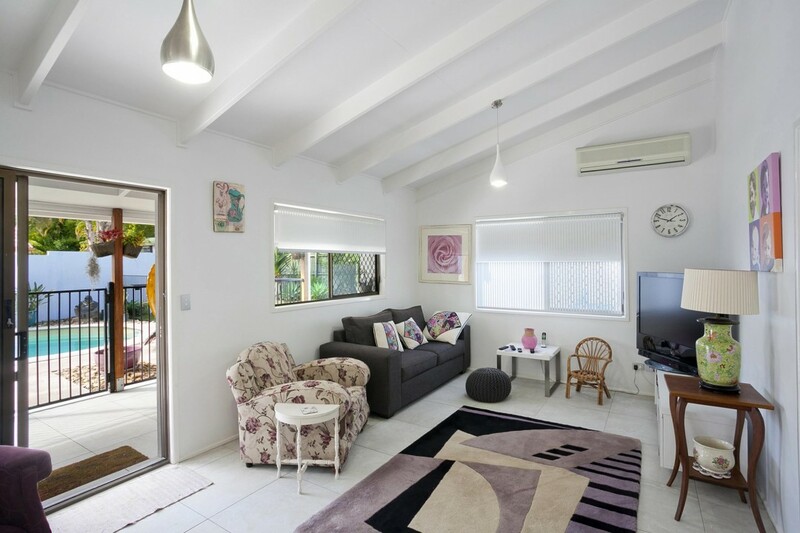 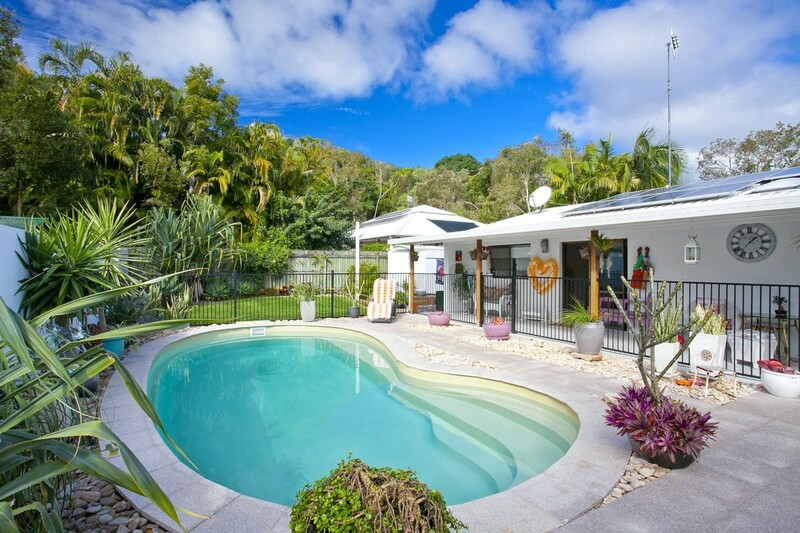 Fabulously located within walking distance to the local ‘farmers markets’ and Noosa Junction and only a 5 minute drive to local schools or a 3 minute drive to Hastings Street shopping and restaurants.